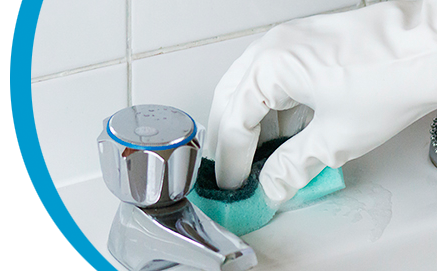 Splendclean is a professional cleaning company based in London. The company provides domestic cleaning services, office cleaning and ironing in South East London, East London and Central London. We are motivated by the principle of loyalty and mutual trust. This is the only way - through customer-oriented behaviour, honesty and loyalty - to achieve excellent service quality and professional success. We are convinced that home is the place where cleanness is essential, therefore we have focused our work mainly on domestic cleaning services. Through our work, we give you the opportunity to enjoy the freshness and comfort at your home without breaking the routine of your daily lives. By saving this precious time, you will be able to enjoy your favourite moments with your family and do more with your career. Our purpose is to provide first class cleaning service in South East and East London areas, so we emphasize on the highest quality and standard. What matters most to us is our clients' satisfaction. If you have to sweep or mop the floor, if you have to iron all the laundry or just to clean the office – it is our pleasure to do this for you. We offer very flexible and affordable rates and cleaning services. There are no fees for evening or weekend work. Our domestic cleaners has gone through several stages before being contracted by us; therefore we guarantee excellent quality of service. Our cleaning agency has very strict requirements in the selection of our house cleaners. All of them have been thoroughly vetted and trained. You are too busy to clean your home or you simply have more enjoyable things to do than cleaning and ironing...You are going to have a party and you are worried about all the mess before or after the event...Don't worry about all of this...Splendclean is here. No matter whether you choose a regular cleaningor just you would like one off cleaning, you will have a high quality professional domestic cleaning service at the best price. Feel free to contact us any time. You can make a booking for our domestic cleaning services in London any day-seven days a week. 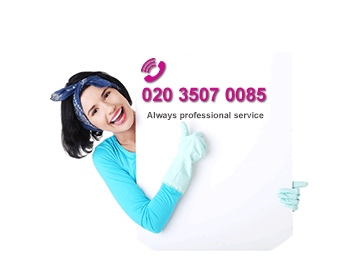 For more information about our house cleaning services call on 020 3507 0085 or email us via our contact form.